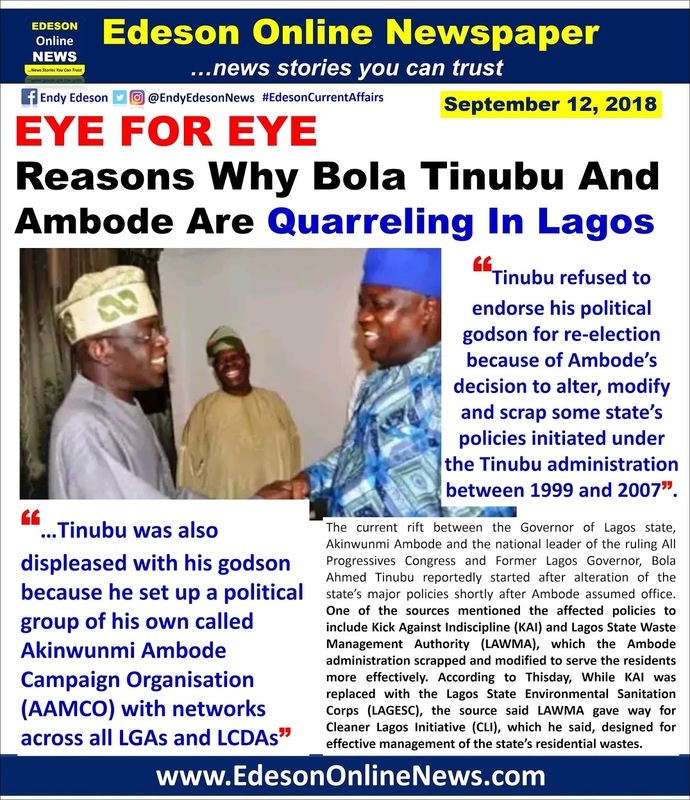 PoliticsNGR learned that APC leader refused to endorse his political godson for re-election yesterday, ascribing it to Ambode’s decision to alter, modify and scrap some state’s policies initiated under the Tinubu administration between 1999 and 2007.
the source said LAWMA gave way for Cleaner Lagos Initiative (CLI), which he said, designed for effective management of the state’s residential wastes. 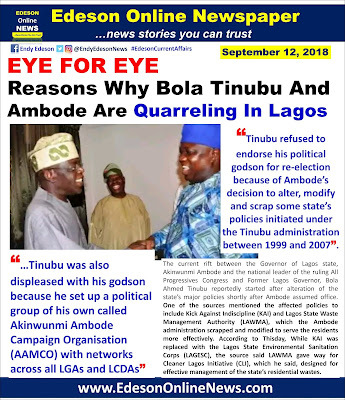 However, Lagos State Governor, Mr. Akinwunmi Ambode on Wednesday totally played down speculation of rift with the National Leader of All Progressives Congress (APC), Asiwaju Bola Tinubu, saying reports to such effect were untrue. Both the social and traditional media have been flooded with news of a major rift between Tinubu and Governor Ambode over alleged disagreement on the second term bid of the Governor. Addressing party faithful in Epe during the election of delegates for the Presidential primary election and national convention of the party, Governor Ambode said the reports indicating a fight between him and Tinubu were out of place and that there was no fight anywhere. "I want you to know that there is no fight anywhere. The National Leader, Asiwaju Bola Ahmed Tinubu and my good self we are not in any fight, we are not in any controversy. "We are praying to God that the best is yet to come and the best will be what Lagos State deserves and I want you to just continue with your prayers that at this time, God will show His hand and make sure that everything that is of blessing to Lagos State and also blessing of Epe will come to pass," Governor Ambode said. He specifically commended all the leaders and party faithful who contributed to the success of the delegates' election in Epe, saying APC remained the party to beat in Lagos and Nigeria. all these labels have no substance! Lagos is worst under Ambode, no be Lagos we dey?? Dirty every where. BRT are not effective the way Fashola live it, go to CMS, and see dirty. 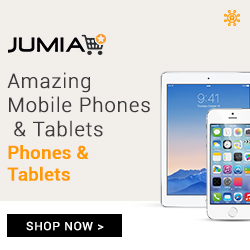 Traffic gridlock in Bonny Camp, Apapa and VI. Falomo is even worst with dirty. Imagine, him going too forward extra miles to do what violates or overshadows and scraping your successor's works. Perhaps they're functioning well rather for you to customize but writing it off is a blame game. You just want to proof TOO KNOW against your Godfather. This happened also between Goodluck and OBJ. Scrapping valuable policies before hand are integrating a rift. Don't be too forward, because you're going no where. My problem is the policy he scrapped was replaced with an ineffective one. My problem is the issue of God fatherism I hate it with passion.. It's time for Tinubu to be humbled..
That is how he come to Osun-state and Say he is richer than the whole Osun.. The man think he's God? 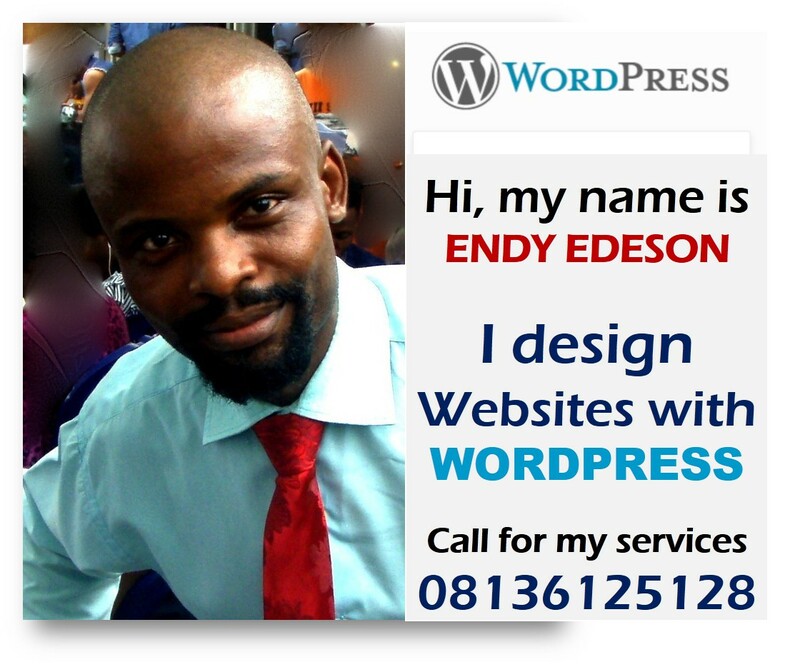 Edy thanks for ur update. @libra,what make a leader is portfolio! i dont expect a governor to always seek instruction/permission from an X.to execute his duties. 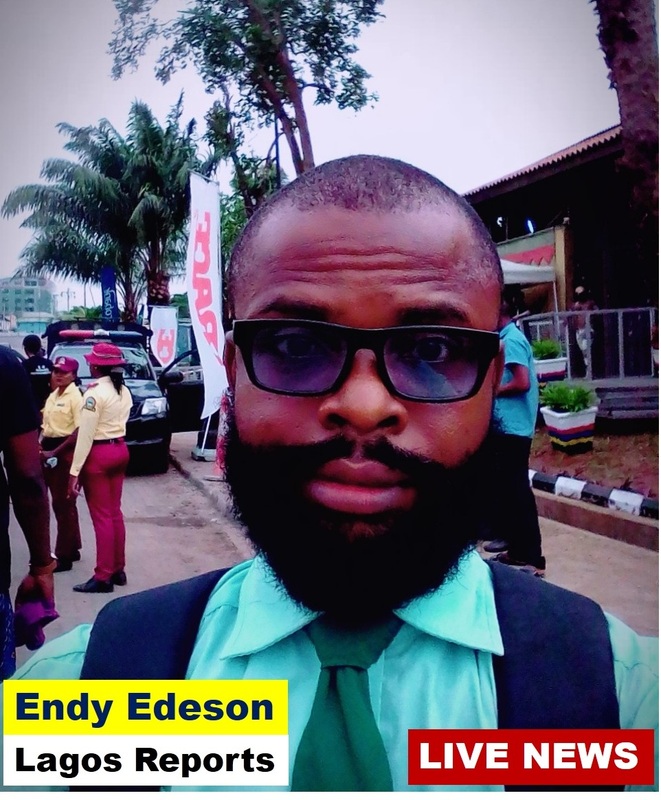 while i support he give honor to its due,i also applaud him for taking some bold steps,thats what a leader should do!there are agencies that logos state govt.were using to extort the citizens like; V I OAND LASTMA.ambode silenced them, yet the state is thriving revenue wise, he did that for the good of you and I.we shoul look beyound personal interest, those who want him out does that because their personal iterest is being threatend.democracy is govt of the people for the people and by the people.